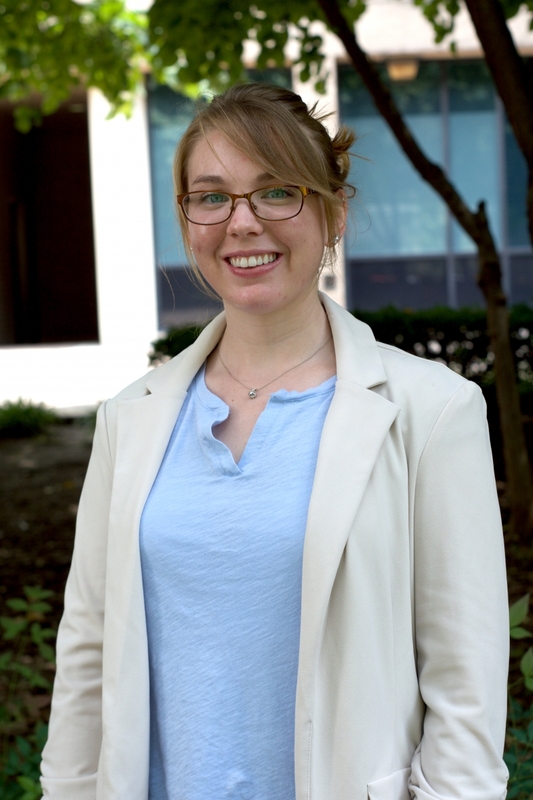 Amy brings a wealth of experience in service-learning and civic engagement to her role at GW. She served for nearly a decade as the director of the federal service-learning program, Learn and Serve America at the Corporation for National and Community Service, which is also the parent agency for AmeriCorps and Senior Corps. Prior to coming to GW she served as Associate Vice President for US Programs at Save the Children. Her career in academic service and civic engagement began at the University of Pennsylvania, where she worked at the Netter Center for Community Partnerships, an international leader in university- community partnerships. 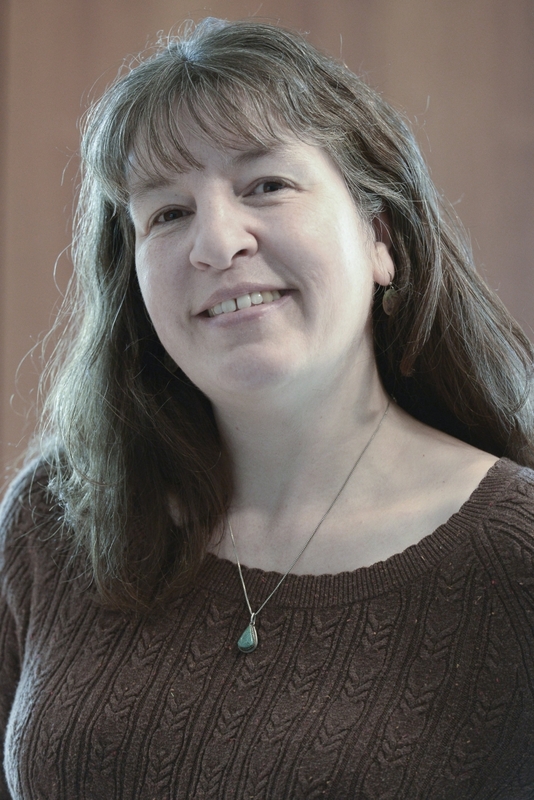 Amy holds a BA in Sociology from Brandeis University and an MA in History from the University of Pennsylvania. Jovanni Mahonez serves as the Assistant Director of the Nashman Center. She oversees co-curricular and immersion community service, social innovation, and student leadership initiatives. 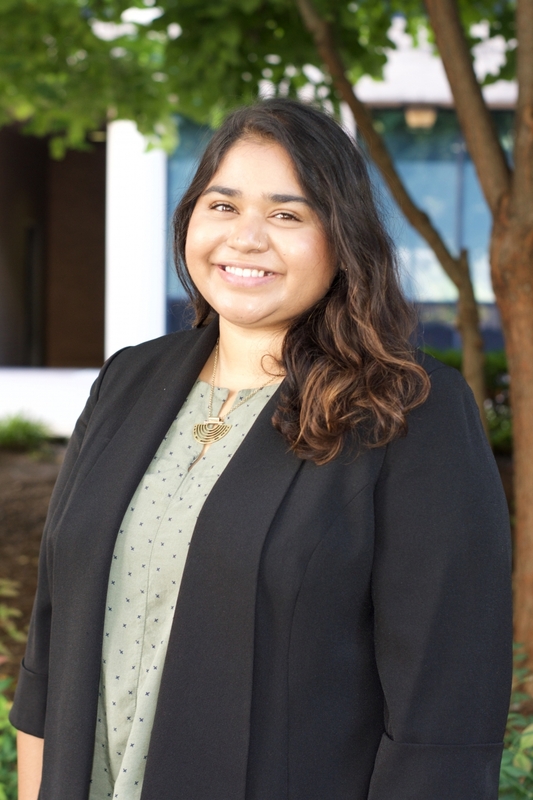 Jovanni earned her bachelor's degree in Business Administration from Hood College and her master’s degree in Higher Education Administration here at GW. She has been at GW since 2008 in various roles. Joan Mitchell joined the George Washington University community 20 years ago in the Student Activities Center, and later became a member of the Honey W. Nashman Center for Civic Engagement & Public Service team. It has been an enjoyable 20+ years. Charity Eddleman oversees the GW/DCPS AmeriCorps VISTA Program. She is a proud AmeriCorps Alum, and started with this program as the VISTA Leader in 2016. Charity is from North Carolina and received her B.A. in Sociology from the University of North Carolina at Pembroke. She comes from a background of national service and political organizing with local and national campaigns. Charity is passionate about racial justice, voting rights, chocolate, and movies. 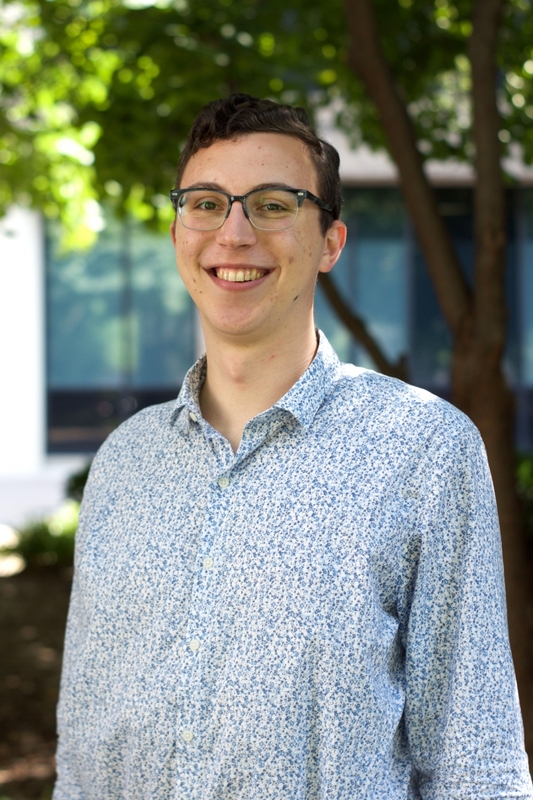 Jonah Lewis is the Associate Manager for Jumpstart at GW. Jonah is an alumnus of the George Washington University, where he majored in Sociology and Political Science. As an undergraduate, he was involved in community service through the Nashman Center, including serving three terms of service with Jumpstart and coordinating the Freshman and Martin Luther King Jr. Days of Service. Now, he works to help support the growing Jumpstart AmeriCorps program on campus, recruiting, training, and managing a diverse corps of student volunteers working in low-income preschool classrooms. Jonah is passionate about equitable education, LGBTQ rights, and all things urbanism. 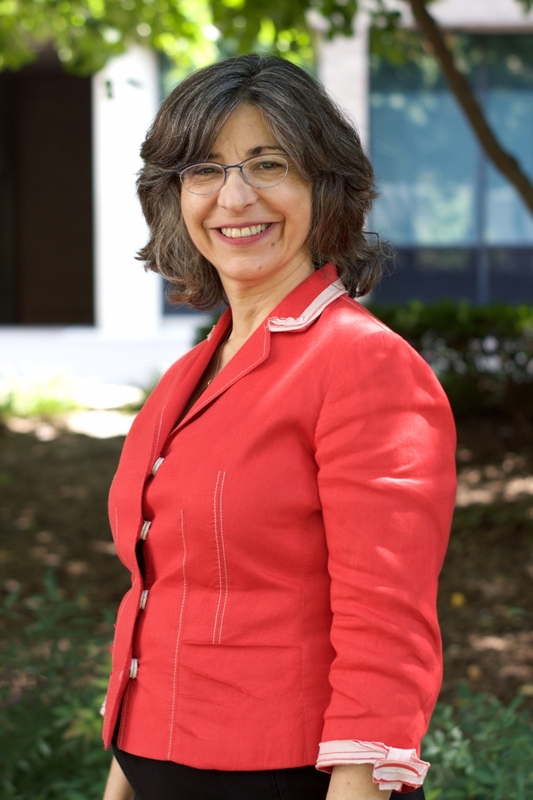 Dr. Wendy Wagner oversees our community-engaged scholarship initiatives, supporting and providing professional development training for GW faculty whose scholarly work and teaching has public benefit outcomes and occurs in partnership with community organizations. Dr. Wagner also directs the Civic House Scholars program and teaches the Citizen Leadership course that grounds that experience. Wendy’s scholarly background is in college student learning and development, particularly facilitating learning through community-engagement experiences. She is best known for her work on student development of socially responsible leadership competencies and values. Her published work includes co-authorship/editorship on: Leadership for a Better World: Understanding the Social Change Model of Leadership, Leadership Development Through Service-Learning, and The Student Leadership Handbook. Her most recent research resulted in a typology of community-engaged faculty, which sheds light on the diverse perspectives and motivations of faculty who choose to align their scholarly work with community-benefit outcomes. 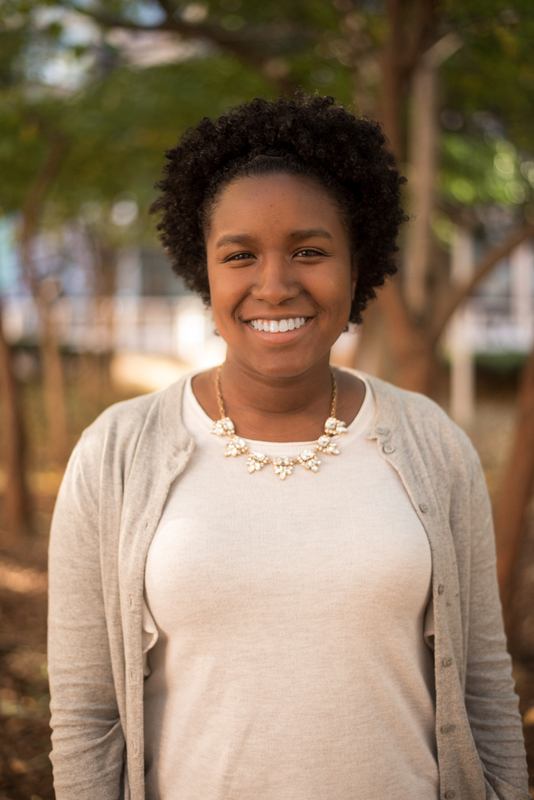 Rochelle Yancey is the Jumpstart Senior Site Manager at GW. Her first job was in a daycare center and she enjoyed working with children so much that she directed a before and after school program while earning her Bachelor’s degree in Early Childhood Education at Point Park College. 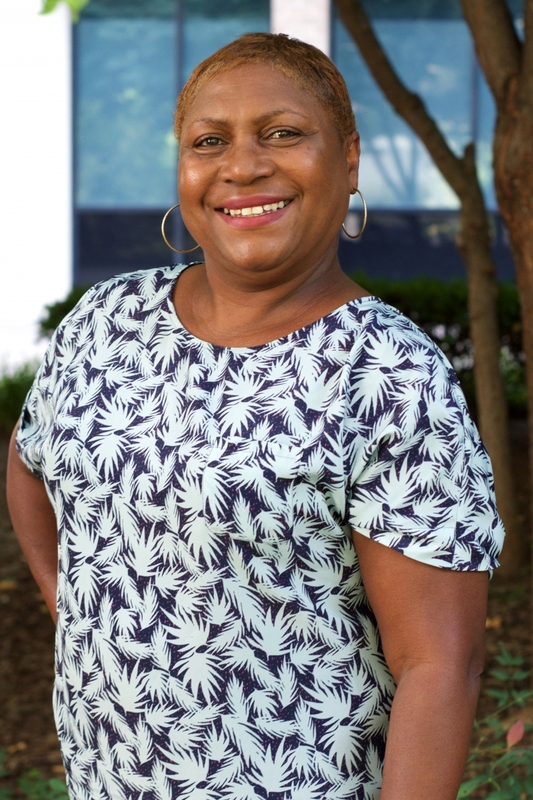 Rochelle has served as a kindergarten teacher, site manager of a Head Start program, and lead teacher and center director at Anne Arundel County Head Start. At Metro Delta Head Start, Rochelle held several roles, including education coordinator, mental health coordinator, and curriculum specialist. Outside of working with GW students and children, Rochelle is an avid Steelers fan. Aselin Lands serves as the Director of ArtReach GW at THEARC. ArtReach GW builds programs and partnerships that foster community connections and civic engagement through the visual fine arts. She earned her Masters of Arts in Teaching and Bachelors of Fine Arts at the Corcoran College of Art and Design. She brings years of experience teaching in DC and Maryland public school systems and working with various other community organizations. Above all else, she's an artist. Danielle Ciaurro is an AmeriCorps VISTA serving at Malcolm X Elementary School in the Congress Park neighborhood of DC. Her role in Malcolm X is to build and manage partnerships within the community as well as to engage and empower students' families. She recently graduated from GW witih her degree in Human Services & Social Justice and is pursuing her Master's in Public Administration at GW. Danielle is proud to have served with many Nashman Center programs, including Jumpstart and Alternative Breaks during her time here. Kira Means is an AmeriCorps VISTA in the DC Public Schools Out of School Time Programs (OSTP) office. In this role, she reports on the grant that funds afterschool programs across 54 Title I DC public schools, which includes tasks like conducting stakeholder surveys and analyzing student data to ensure program quality. Kira is from Montana and received her B.A. in Psychology and Women's, Gender, and Sexuality Studies from the University of Montana before moving to DC for her year of service. She loves reading obscure psychological research papers, singing and playing music, and cats. Vanessa Petion is an AmeriCorps VISTA serving at Garrison Elementary School. Her role at Garrison is to help build and maintain new and pre-existing community partnerships as well as engage parents and families. She recently graduated from Stetson University in DeLand, Florida with a bachelor's degree in Communication and Media Studies and is currently a Master's student in the Strategic Communication program at American University. Vanessa is passionate about diversity and inclusion, social justice, and literacy. She also loves reading, eating, and going on adventures. 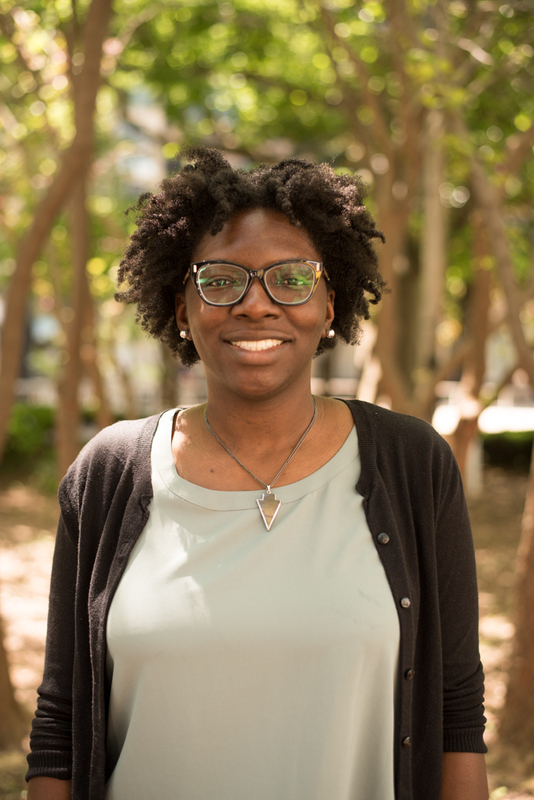 Kayla Sykes, as part of the DC Public School's Office of Out of School Time Programs (OSTP), is responsible for evaluating and assessing the out-of-school-time programs at 54 DC Public Schools. Kayla collects data and generates summary reports to measure individual and overall program quality. 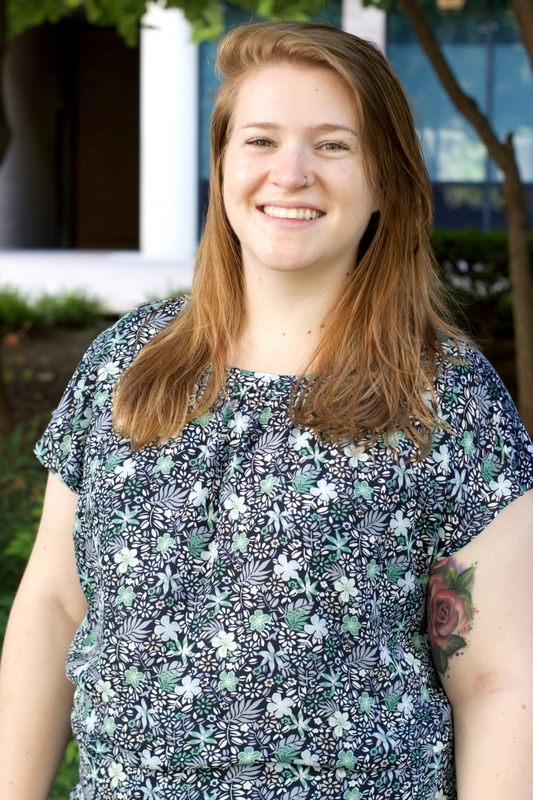 Amy Thomas is the AmeriCorps VISTA Community Liaison for Payne Elementary School where she works with community engagement and sustainability. She is a graduate student at Norwich University, pursuing her MA in Diplomacy and Conflict Management. Originally from a small town in Ohio, she is loving all that D.C. has to offer and her new found community within Payne Elementary. Hadiya Alexander is the SMARTDC graduate fellow. In 2016, she graduated with a B.S. in Criminal Justice - Investigative Services from the University of New Haven. After graduating, she served as an AmeriCorps VISTA which sparked her interest in community engagement and public service. 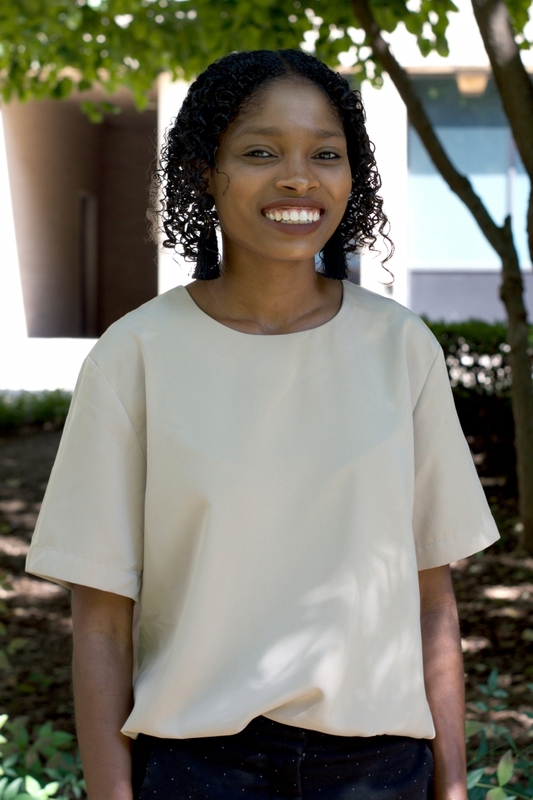 A New York City native, Hadiya is happy to be back in a city while she pursues her masters in Higher Education Administration at GW's Graduate School of Education. She looks forward to tying in her previous experiences to support SMARTDC. 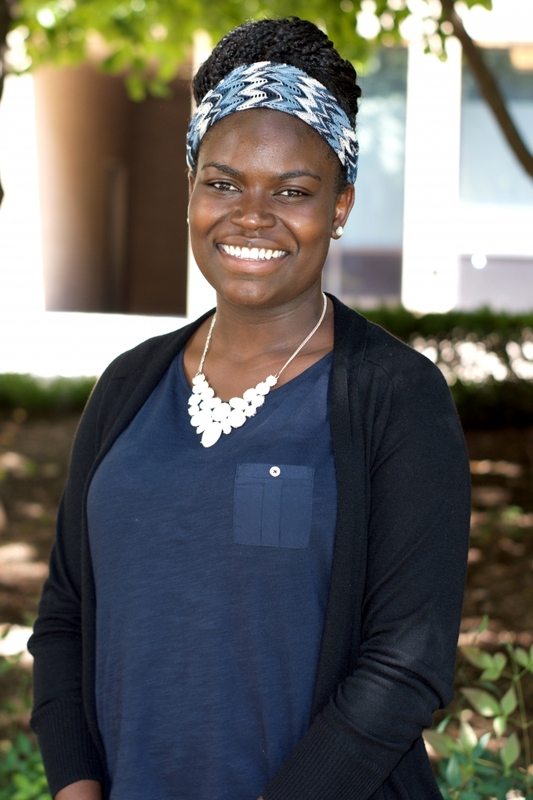 Sylvia Otieno is the engageDC Graduate Assistant. 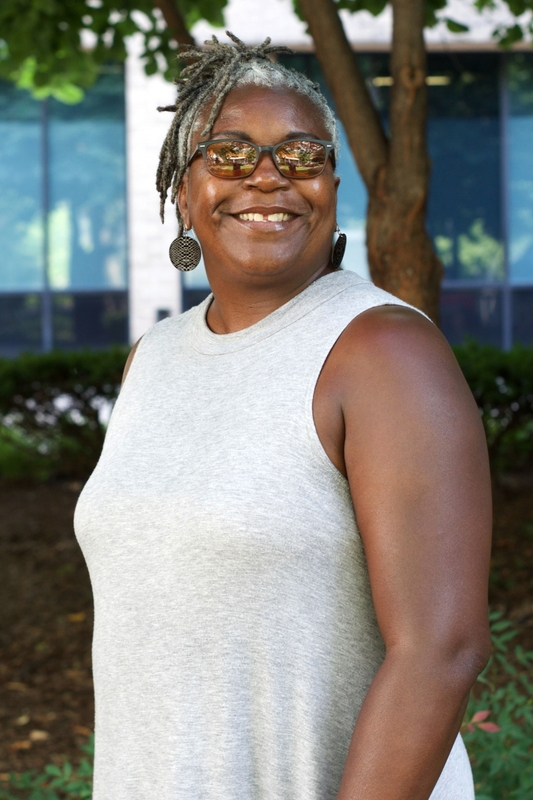 She received her BA in International Studies from Towson University and served as an AmeriCorps VISTA building capacity for the Towson University America Reads/Counts tutoring program. Sylvia is currently a Master of Public Administration candidate at GW. 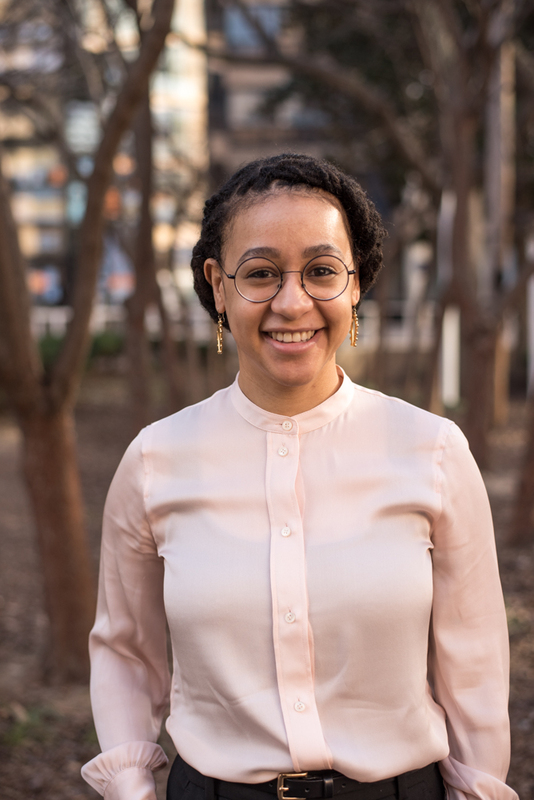 She is passionate about connecting students to service opportunities in the area and looks forward to working with the GW community through engageDC. Tereese Smith is the Presidential Fellow serving in the Nashman Center as the External Outreach & Database Management Graduate Assistant. She is a graduate from the Elliott School of International Affairs and holds a BA in International Affairs. 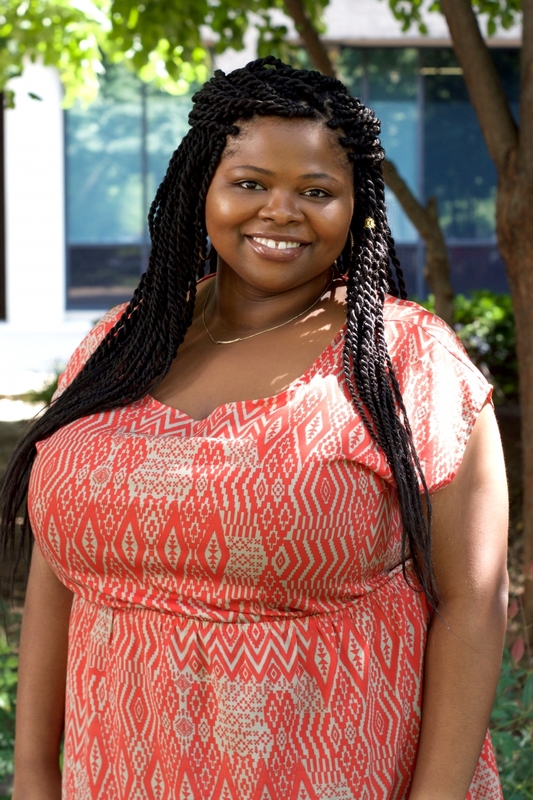 Currently, Tereese is pursuing a Master's in Public Policy. 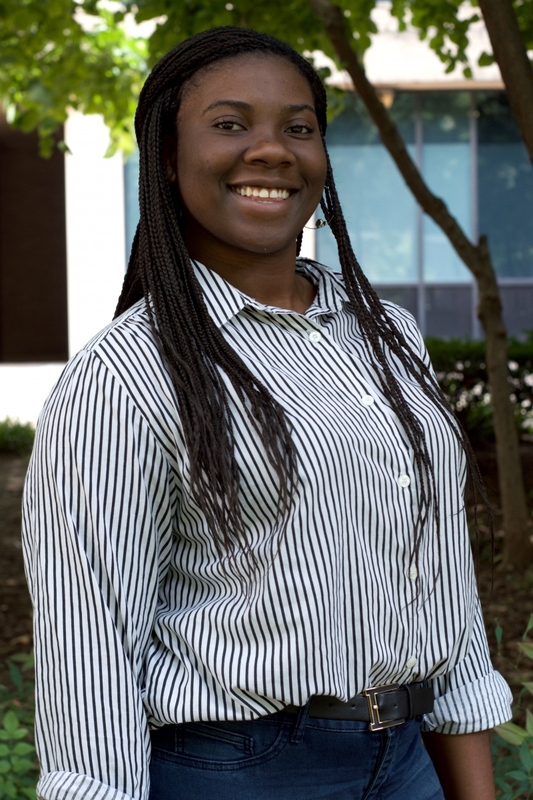 With a passion for community service and civic engagement, she hopes to encourage service in the GW community and expose students, faculty, and community partners to different types of service. 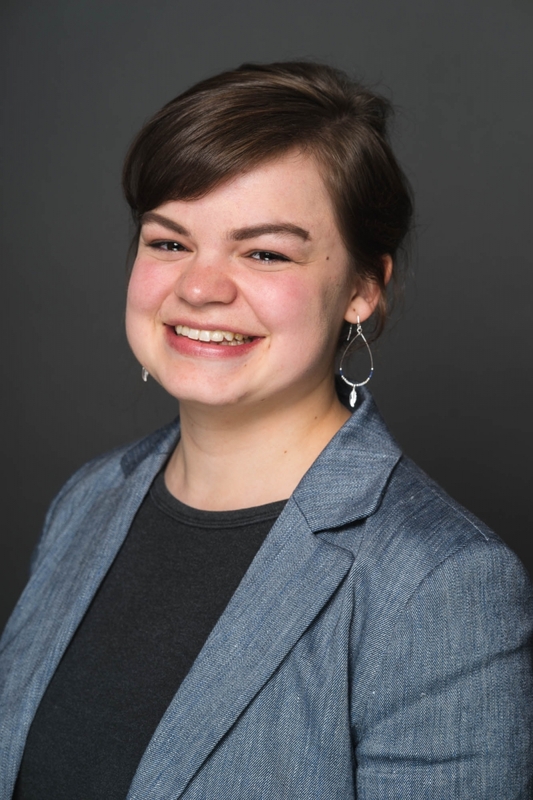 Colleen Packard is the Civic House Graduate Assistant. 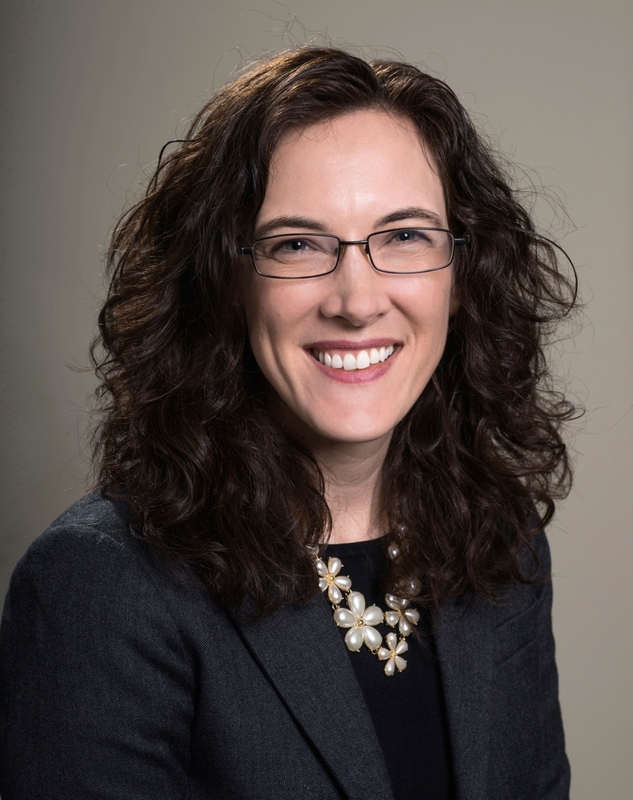 She is responsible for coordinating the programming that serves over 40 first-year scholars and upperclassmen mentors for the Nashman Center's only living learning community. Colleen graduated with a BS in Public Health from GW and was involved in many Nashman Center programs during her undergraduate tenure. She is currently in her final year of pursuing a Master's of Public Health in Community-Oriented Primary Care and is passionate about Boston sports teams and Dunkin Donuts coffee. 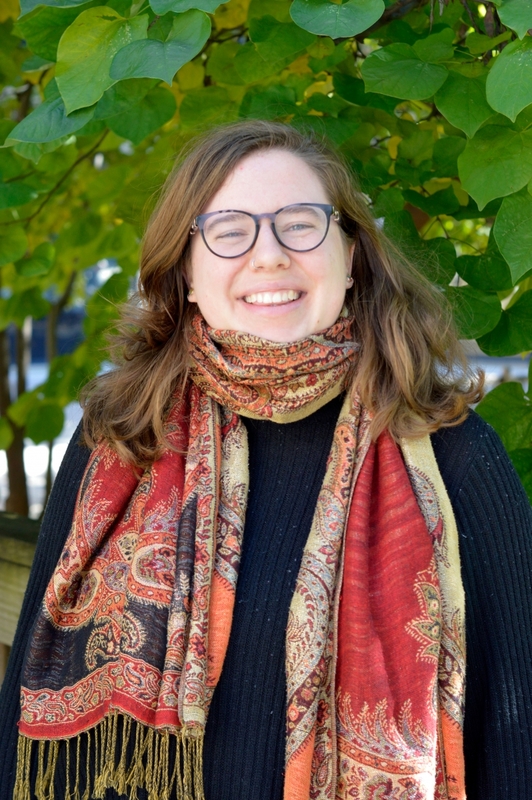 Rachel Talbert is the Community Engaged Scholarship Graduate Assistant where she and her team support and promote the scholarship of GW faculty and students that strengthens civic and community ties in the DC area. Rachel is a doctoral student at the Graduate School of Education and Human Development in the Curriculum and Pedagogy Department. Her research interest is the civic identity of urban indigenous high school students. Shyama Kuver serves as a Graduate Administrative Assistant at the Nashman Center. Her interests include creating inclusive spaces, utilizing art as a healing modality, and community connectedness. She is currently pursuing a Master's degree in Higher Education Administration at GW's Graduate School of Education and Human Development. 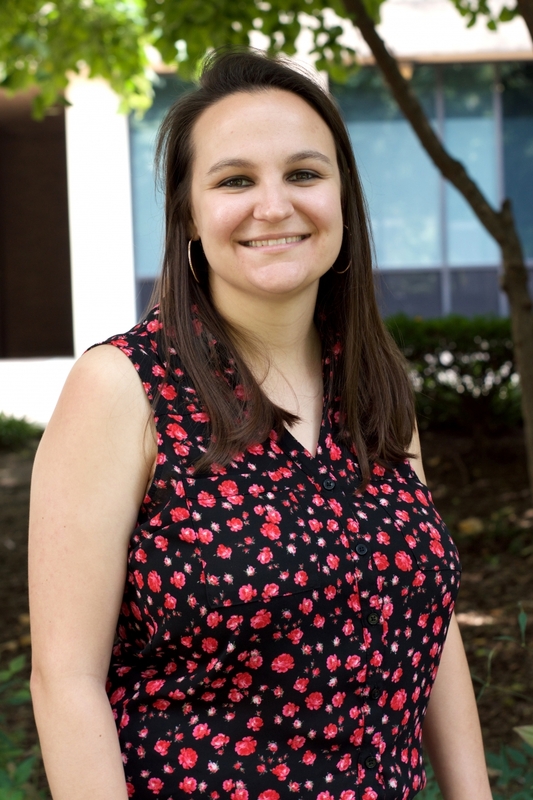 Lauren Danielowski serves as a Graduate Administrative Assistant at the Nashman Center. In 2018, she graduated with a B.A. in Sociology from GW and is currently pursuing an M.A. in Sociology at GW, concentrating in social stratification and urban sociology. 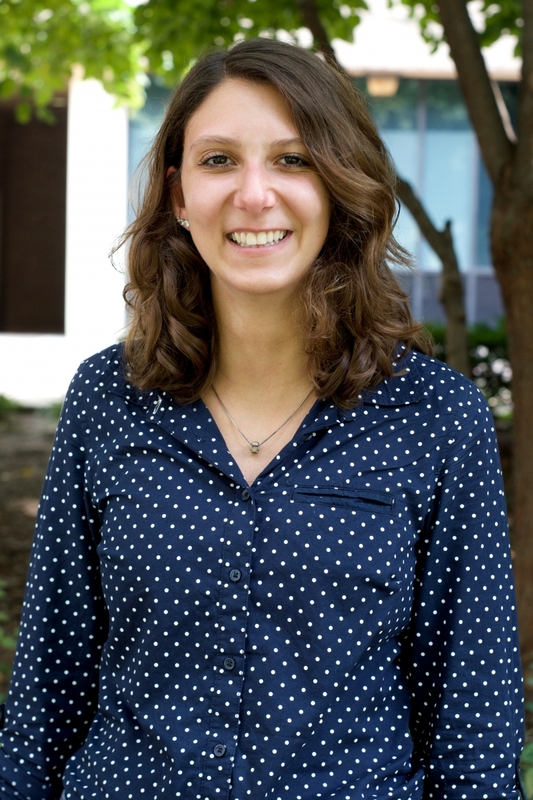 During her time at GW, Lauren has worked at the University Writing Center and has participated in a number of service opportunities in the DC area. She is excited to contribute to the Nashman Center' mission of community engagement and public service this year. 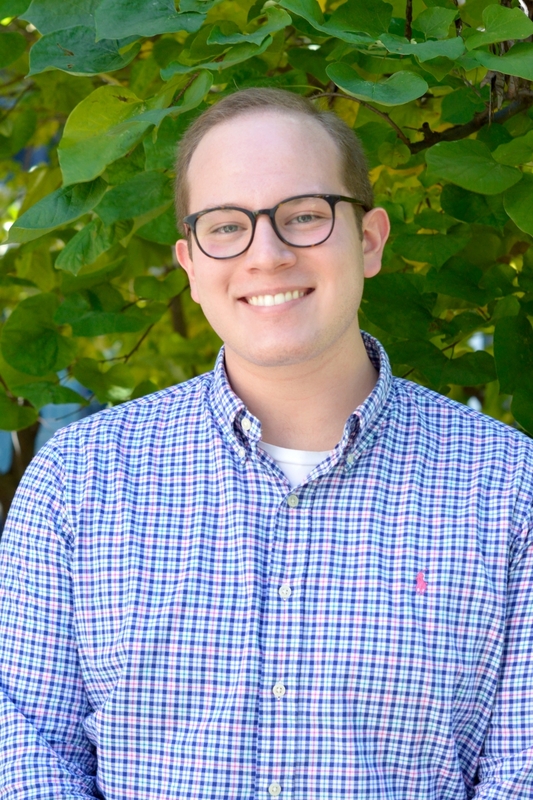 Thomas de Lima serves as the Web and Communications Management Graduate Assistant at the Nashman Center. He graduated in 2018 with a B.A. in International Affairs from the Elliott School of International Affairs and is currently pursuing his M.Ed. in Higher Education Administration at the Graduate School of Education and Human Development. During his time at GW, Thomas was heavily involved on campus and participated in a number of Nashman Center programs, including signature events and the GW Alternative Breaks Program. He is excited to be returning to the Nashman Center in a new role and looks forward to the year ahead.